Have you tried baking with wild apples? We have several wild apple trees in our neighborhood. They grow wild in the woods and fields around where I live. I have no idea what variety of apples they are. They aren’t well taken care of and I’m sure they’ve been there growing wild for years. No one uses the apples so I decided to save a few from the squirrels and make a wild apple pie. Baking with wild apples is a little bit different than baking with apples that come from trees that are cultivated. There are many different types of wild apple trees. 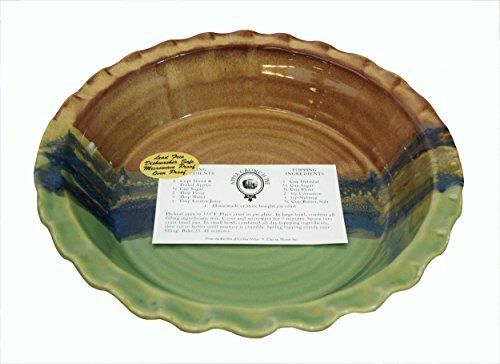 You never know if they will be best for eating, applesauce or baking. The best thing to do is to pick a few apples and eat them as is. Apples that are tart are often best for baking. If the flesh is soft, it would work best for applesauce. Apples with firm flesh make wonderful pies. Because wild apples aren’t cultivated, they aren’t sprayed to keep bugs away. The apples aren’t pretty like the ones you find in the grocery store. They are often oddly shaped or have marks on them. They are probably smaller in size than what you’re used to. Don’t let this stop you. Baking with wild apples is still worth doing. Try them in my apple granola crisp recipe. 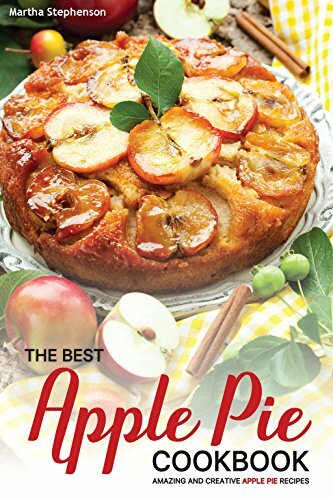 You will love this homemade apple pie made from wild apples! Mix the 5 cups of apples, 1/2 cup brown sugar, cinnamon and nutmeg in a bowl. In a different bowl, mix the 1/3 cup brown sugar and 3/4 cup flour. Cut in the butter until it resembles fine crumbs. Sprinkle the topping over the apples in the pie crust. Bake for about 35-40 minutes or until the top is golden brown. I always thought you couldn't eat wild apples but after reading this, it makes perfect sense that of course you could. I'm not sure we have wild apple trees around here but I'll be looking when we're in places that they could grow. 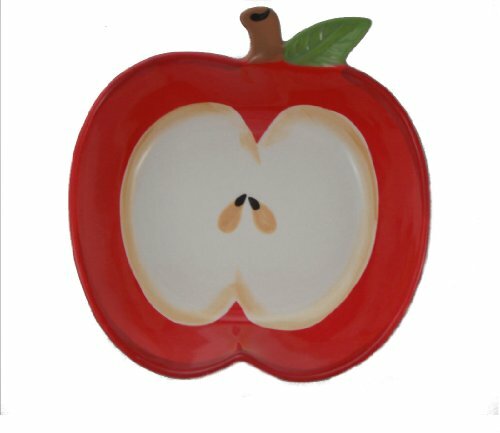 I love apple dishes and this one looks really good. I'll have to try it, thanks. This sounds delicious! I never knew you could actually eat wild apples! As long as they are apples, you definitely can! This recipe made the wild apples we picked taste delicious. Not too sweet, not to apple-tart. Perfect with these ingredients and measurements. Thank you for a wonderful staple recipe! Happy to see I’m not the only one who appreciates wild apples. You're very welcome! I'm glad you enjoyed it. I cannot wait for a few more months until I can pick more!